Rocco e Dante Online Shop, Jump Start Your Holiday Shopping! Most of you may have heard we are scaling back the brand due to lack of funding and the economy. Please support our online store. You can shop now by going to www.roccoedante.com and click on online shop. We have some amazing deals right now. 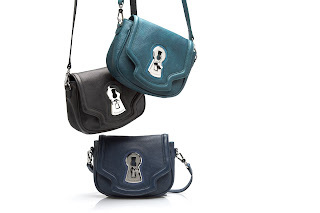 Some bags are up to 60% off or more! 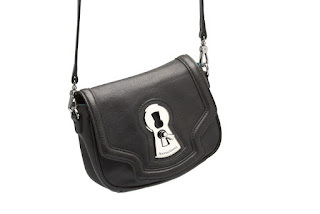 Its a great time to get your dream bag or fun leather accessories to jump start your holiday shopping. My favorite gift item for gal pals and female relatives is the leather cuffs or Carlo coin purse. The Carlo coin purse is perfect for just about anyone on your office Christmas list. The leather cuffs are for the more fashion forward. Check out the photos below. 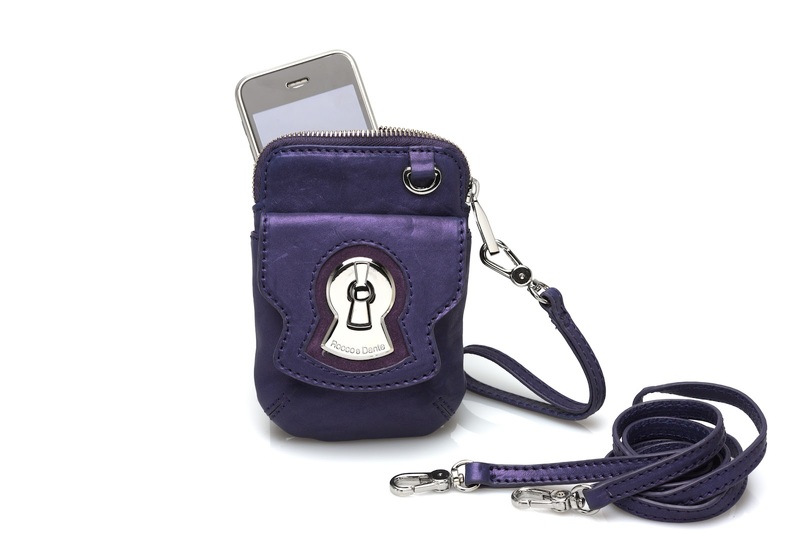 The Palermo cell phone case/mini bag is perfect for those who like to carry just the essentials and/or need to have their hands free. I use mine when I am walking the dog or just going to run a few errands. 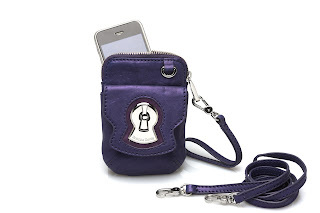 For this nifty "Palermo" cell phone mini bag, there are four colors to choose from. The bag featured here is purple calfskin. These are on sale on our online shop for under $100. 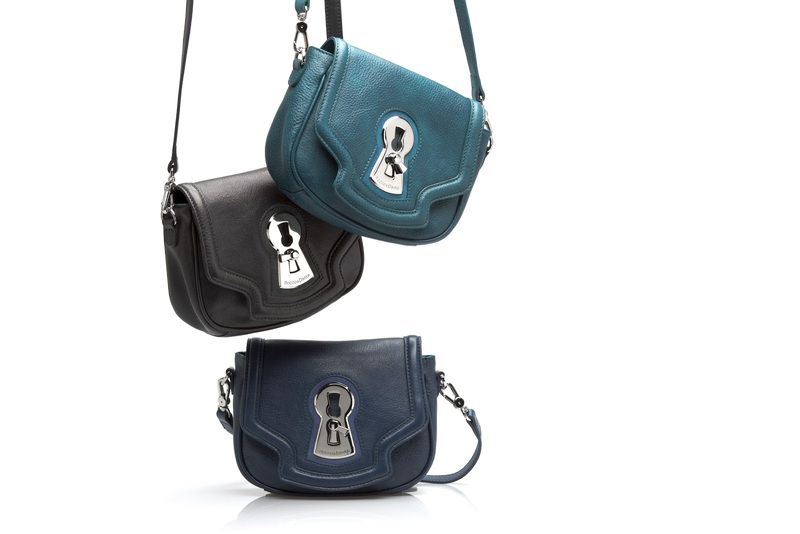 For those of you who are shopping for someone who you can afford to spend a little more than $100 - I would recommend our "Milano" cross body bag. Its wonderful for going on on date night or for a day when you don't need to take the whole kitchen sink with you. This bag is on sale on our website as well and we have sold out of the purple but we still have Teal and Dark Grey Italian leather in stock. Happy Pre-Holiday shopping! I hope you find something from Rocco e Dante that you can use to help cross off a few names on your shopping list for the holiday season. All our bags are made from the finest leather imported from Italy! All sale items on our online store are final sale. We do not offer trades or returns on sales. Thank you for your understanding of our policy. For a complete listing of stores that carry our brand please visit our website.